Visually checking the radiator, radiator cap/hoses for leaks. Evacuating the old antifreeze coolant. 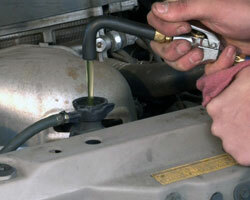 Refilling the cooling system with the appropriate type and amount of antifreeze/coolant. 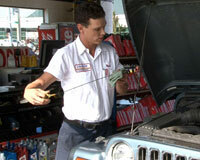 Automatic Transmission Filter Replacement Service. 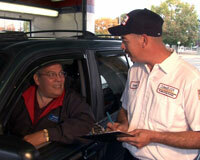 Removing and installing a new air/fuel filter. 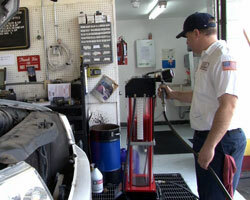 Keeps engine clean and extends engine life. 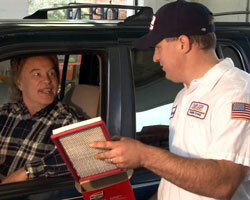 Cabin air filter service removes the cabin air filter. This filters dirt and pollen from inside the car. Keeps ventilation system working properly.